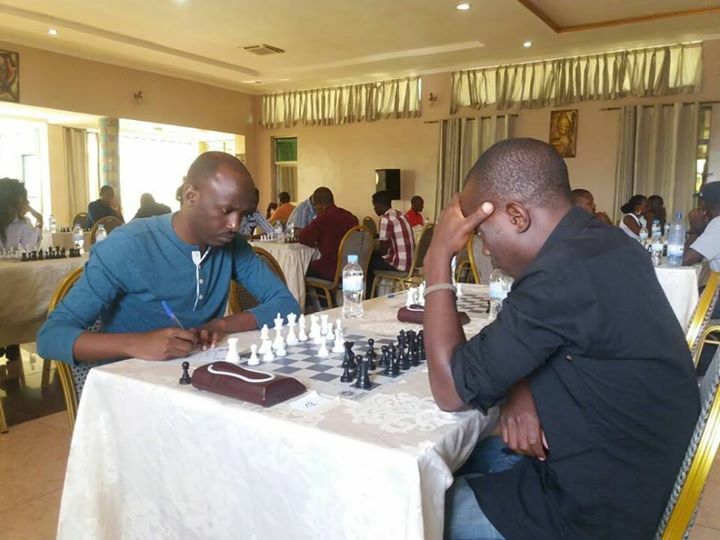 A total of 75 players from 7 different federations have arrived at the Classic Hotel to participate in the 2017 Genocide Memorial Chess Tournament currently under way in Kigali in Rwanda. 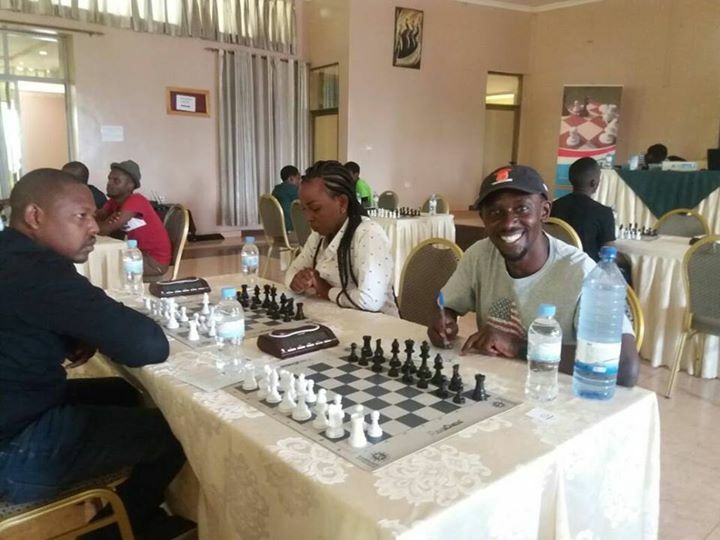 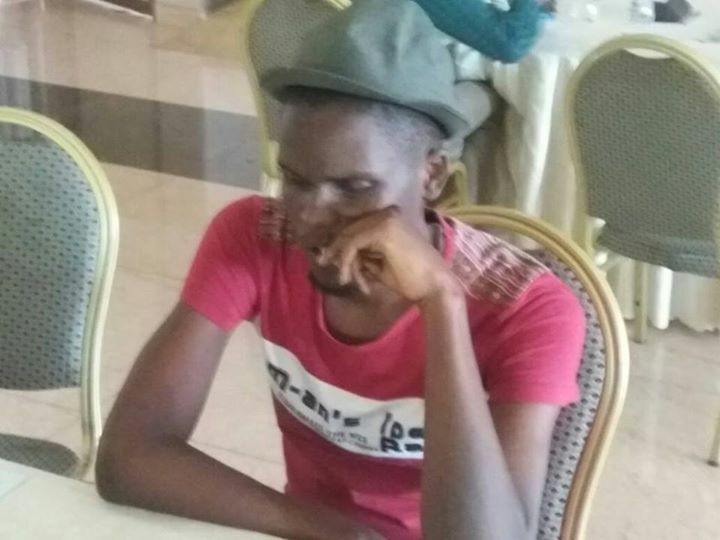 The international field is headed by a strong contingent of more than 15 players from Uganda and sees FM's Patrick Kawuma (2313), Harold Wanyama (2250) and Haruna Nsubuga (2217) start as the rating favorites. 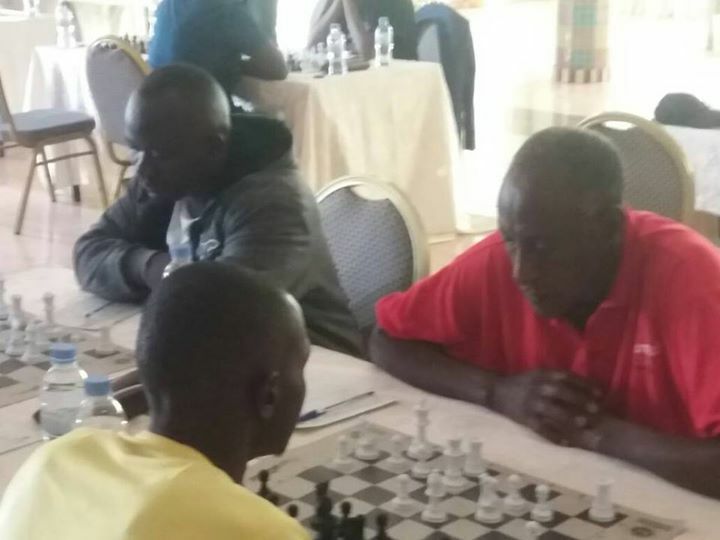 The tournament has also attracted players from Burundi, Kenya, Congo, USA and England and sees GM Maurice Ashley on-site today. 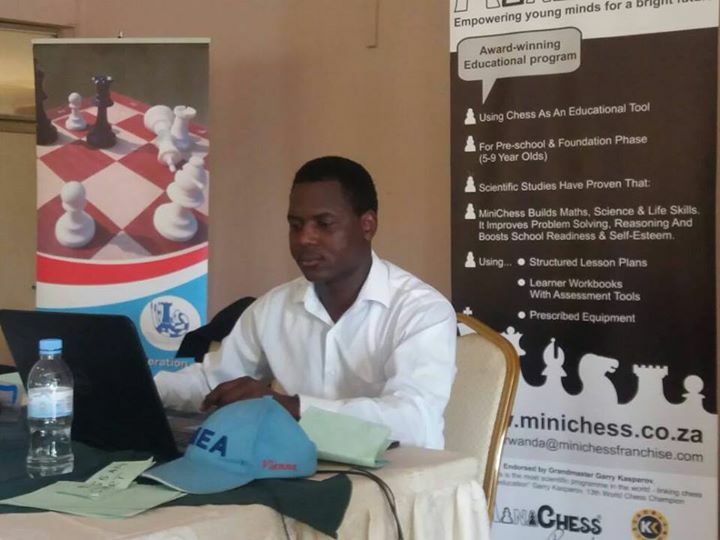 Maurice will be assisting the tournament participants with their post-game analysis and providing training and advise between rounds. 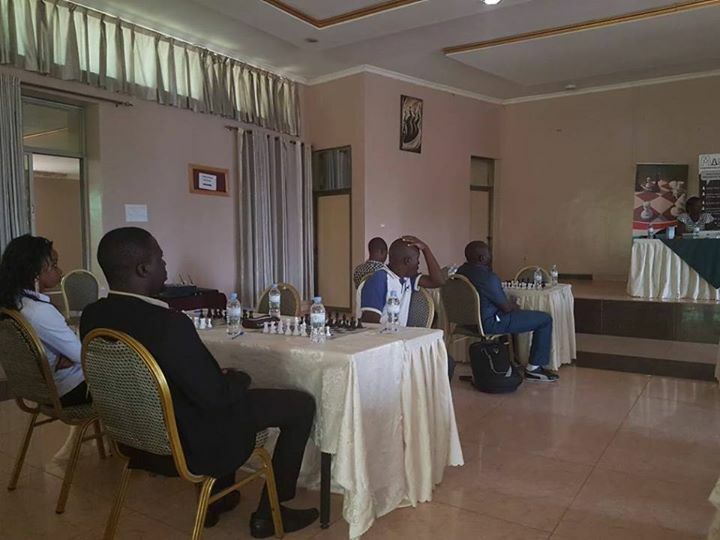 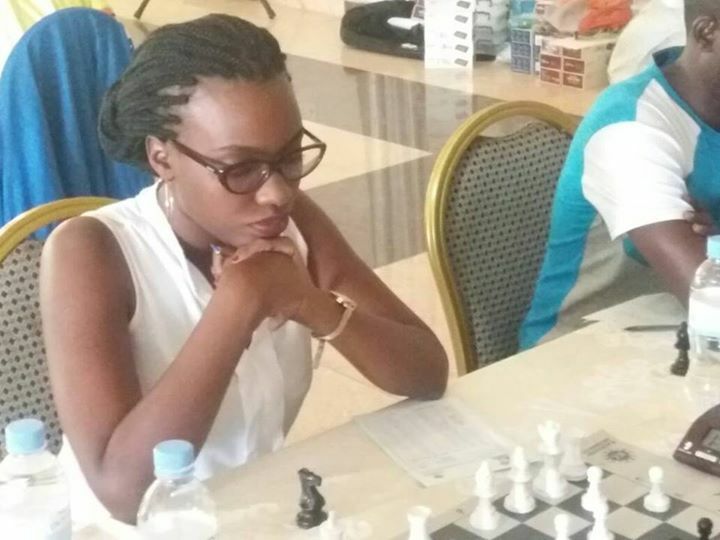 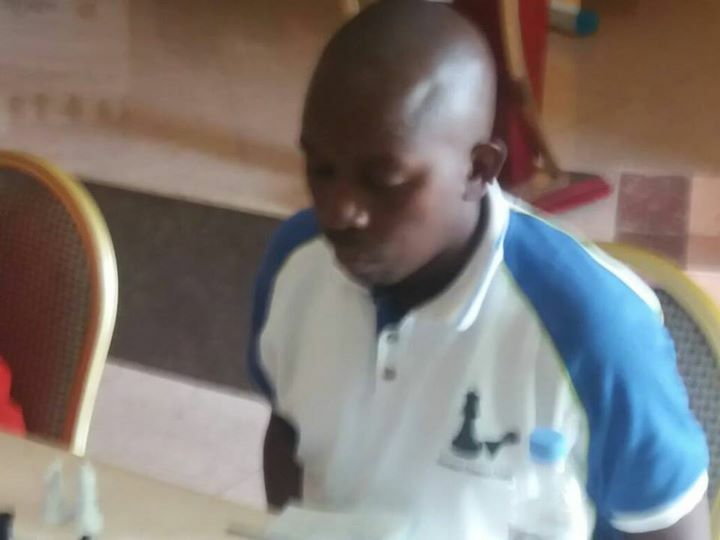 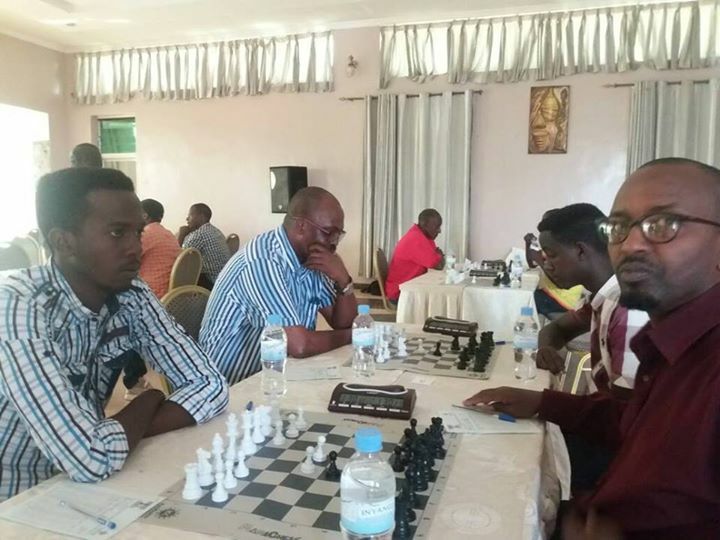 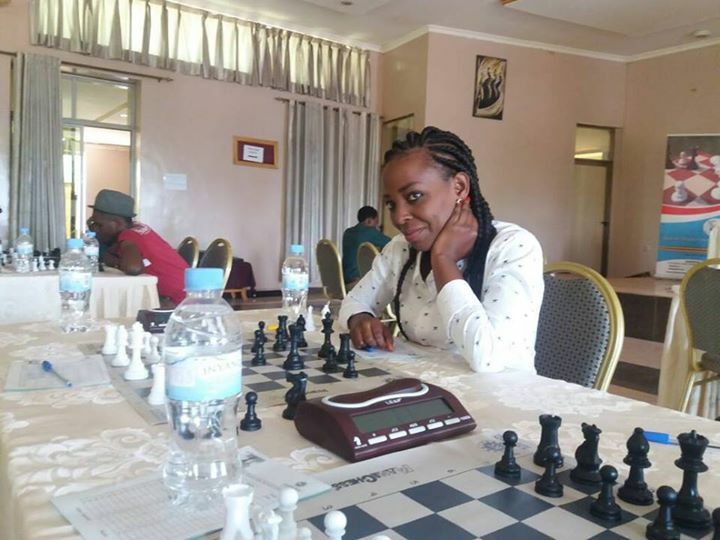 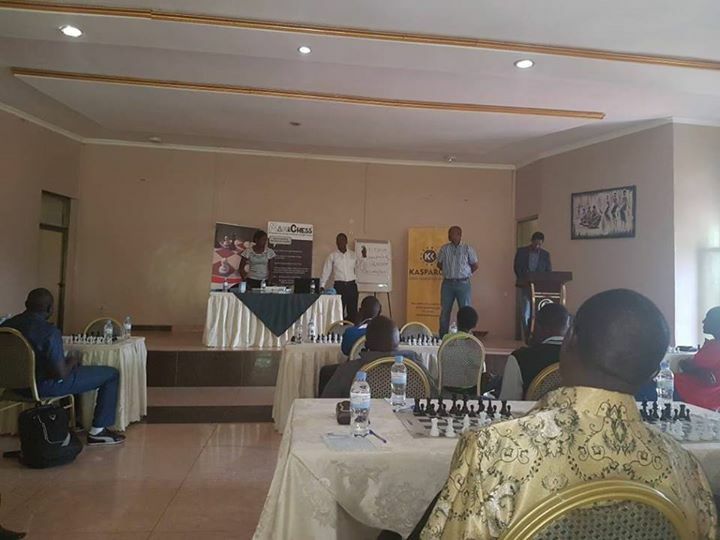 We wish to congratulate the Rwanda Chess Federation on the excellent organisation which has managed to attract a truly multi-national field. 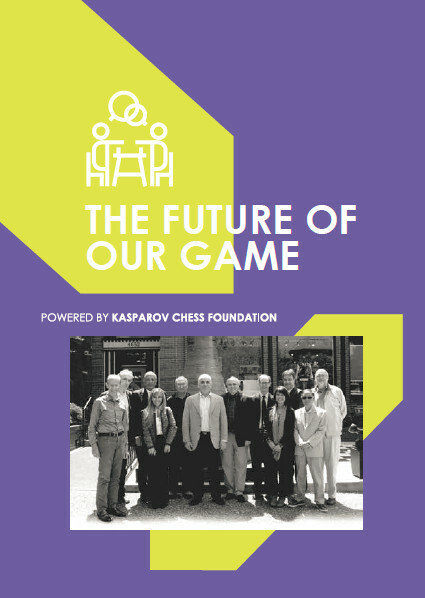 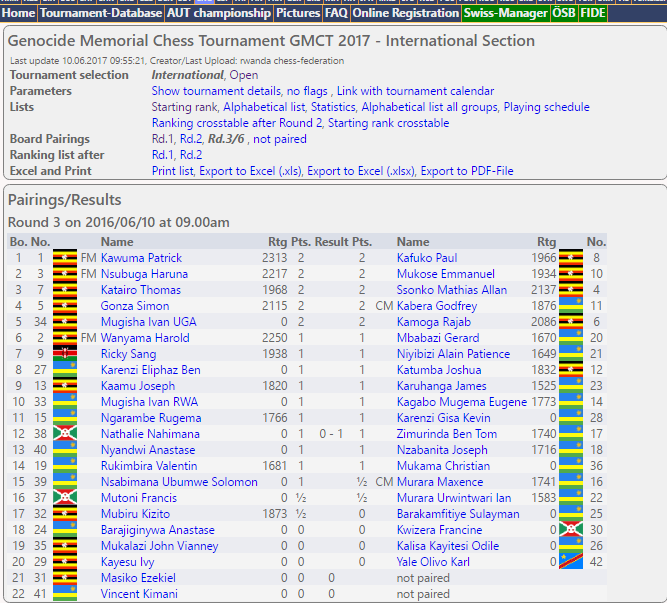 Results and pairings from both the international and the open section can be followed at http://chess-results.com/tnr281585.aspx?lan=1.